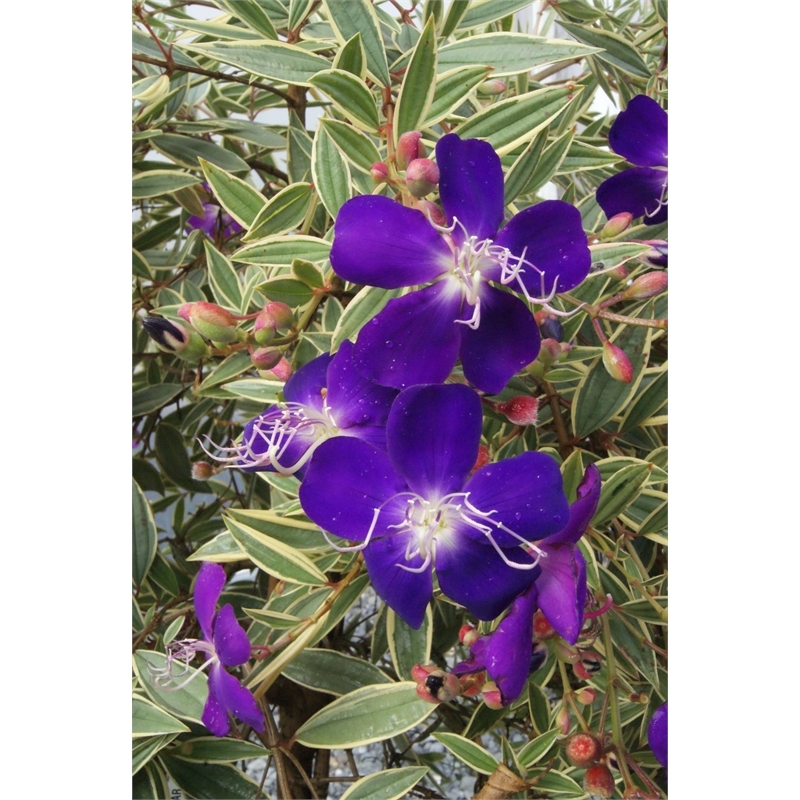 This striking and unusual smaller growing variegated Tibouchina is a must have for most gardens. 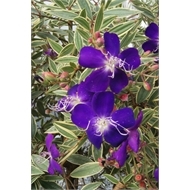 Blaze of Glory gives you more than most plants not only with its subtle variegated foliage all year round, but it also smothers itself with luscious deep purple flowers and masses of buds that give you a blaze of colour from late summer to early spring. 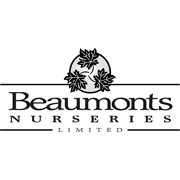 Feed once a year and trim back after flowering to maintain a compact shape and vigour.